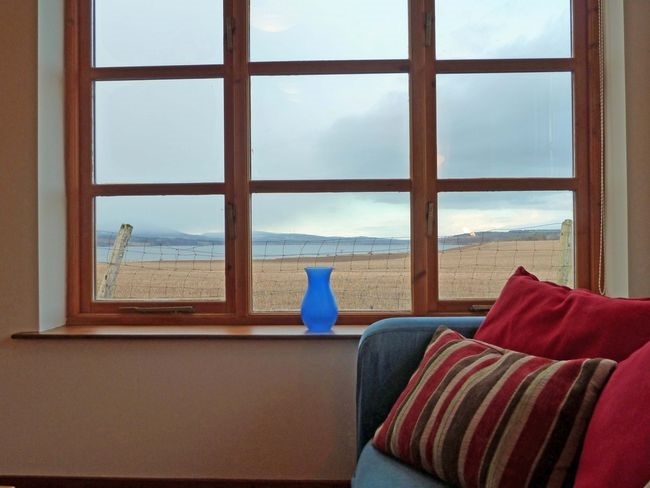 In a beautiful, peaceful location looking across the Cromarty Firth to Ben Wyvis, these semi-detached cottages are well-furnished, warm, welcoming and very comfortable. The pretty little county town of Dingwall is 4 miles away, local shops and pubs in Conon Bridge, 2 miles. 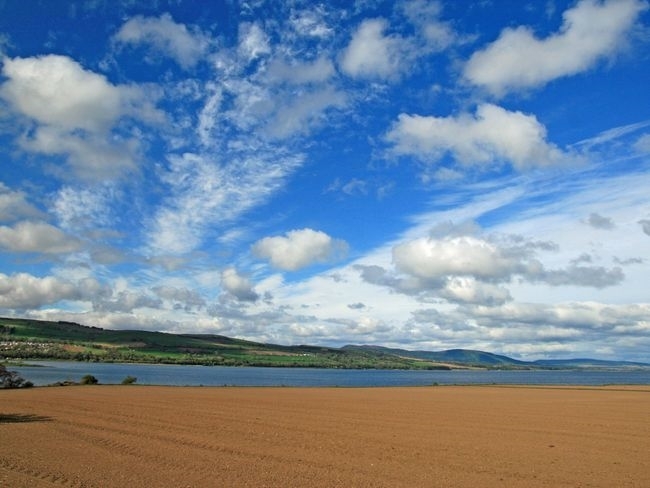 The Highland Capital of Inverness is 12 miles. A wealth of activities include coastal and hill walks, climbing, trekking, sailing, cruises, angling and links golf. 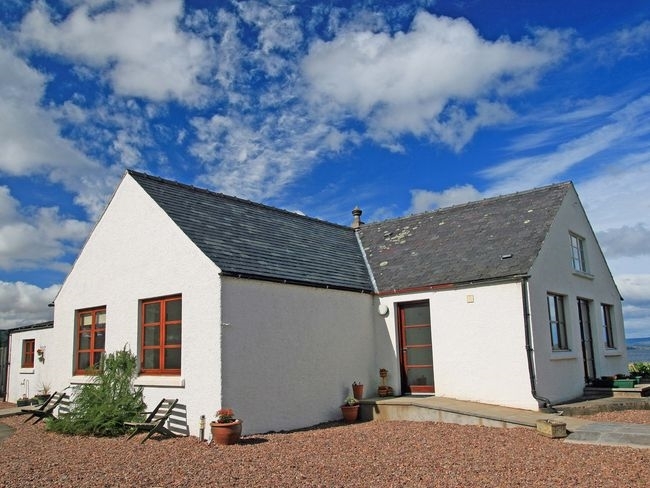 The picturesque old fishing villages of the Black Isle peninsula are a short drive and all along the beautiful coastline there are sandy beaches and secluded coves. Outside: both with private furnished patio and large shared garden. Amenities: Ample parking, bed linen, towels, electric, gas and oil included. No smoking in the cottage. 2 well behaved pets welcome. Regret no smoking. Wildfowlers are not accepted at the property. Additional info: A refundable security deposit of £100 must be paid to the owner 1 week prior to arrival. Location: local shops 4 miles. Pubs 2 mile. Arrival: 4pm. The accommodation offers TWO bedrooms: 1 king-size and 1 zip-and-link twin bedroom. Bathroom: large shower room with WC. 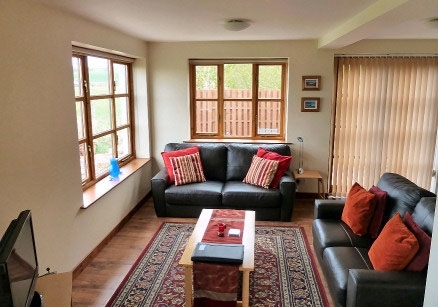 Lounge/kitchen/diner: with TV, DVD, CD and oil-fired underfloor heating. Kitchen area with gas hob, electric oven, fridge/freezer, washer/dryer, dishwasher and microwave.